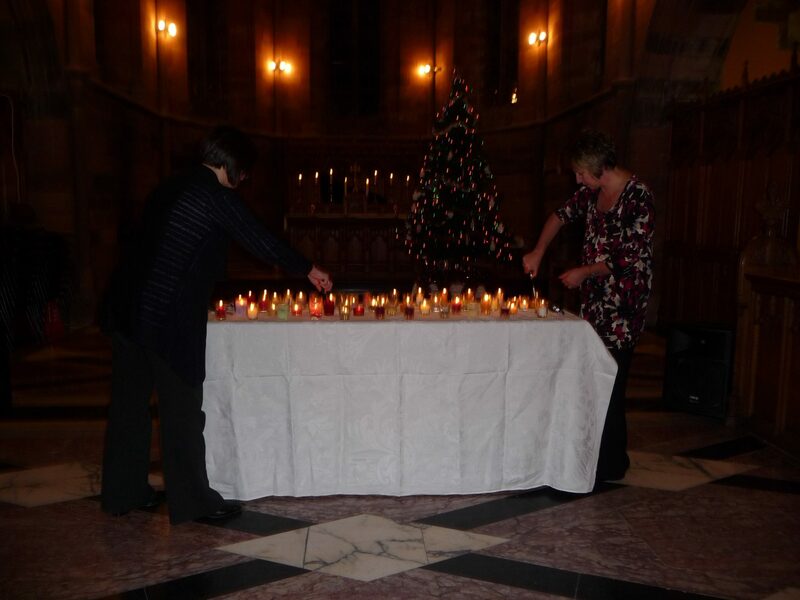 Our Christmas Service will be held on Thursday 14th December, at the Crichton Royal Church, Dumfries. As in previous years, there will be two services. The first will be a family service starting at 6pm and lasting approximately half an hour. Families with young children are invited to come along to this family friendly service to gently remember their baby. We will hear carols from the children of Troqueer School Choir and be invited to light a candle before writing a message or colouring in a decoration to hang on the beautiful Christmas tree. A second service will take place at 7.30pm. This time we will hear songs from Dumfries Male Voice Choir. We will also hear some touching poems and readings and of course be invited to light a candle before hanging our messages on the tree. 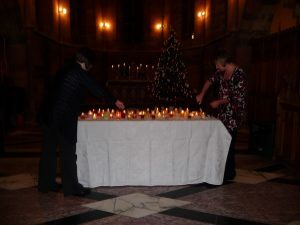 Christmas is a special time of year but can be particularly difficult for those who have suffered the loss of a baby. Please come along to either of our services and join with others who know exactly how you feel. Tea/coffee and shortbread will be served after the second service. For those in the west of the region, there is also a Christmas service being held on Thursday 14th December at 7.00pm in St John’s Church Stranraer.